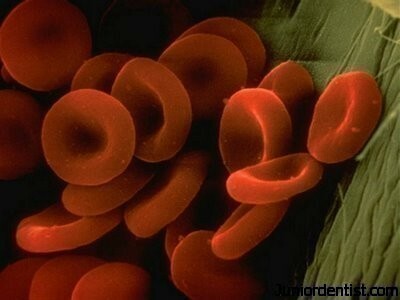 Anemia is defined as the condition in which the level of Red Blood Cells (RBC) or the Haemoglobing levels are below their normal values, sometimes it also includes the decrease in the ability of the RBS to carry Oxygen due to Deformity in shape (Sickle Cell Anemia) or due to decrease in number of the RBC’s. 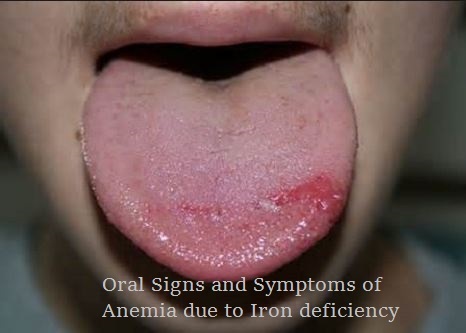 Microcytic Anemia – Iron Deficiency Anemia, Sideroblastic Anemia, Anemia of chronic disease. RBC does look like donuts, lol.